Are you feeling stuck at your current school? Maybe you're thinking about transferring? 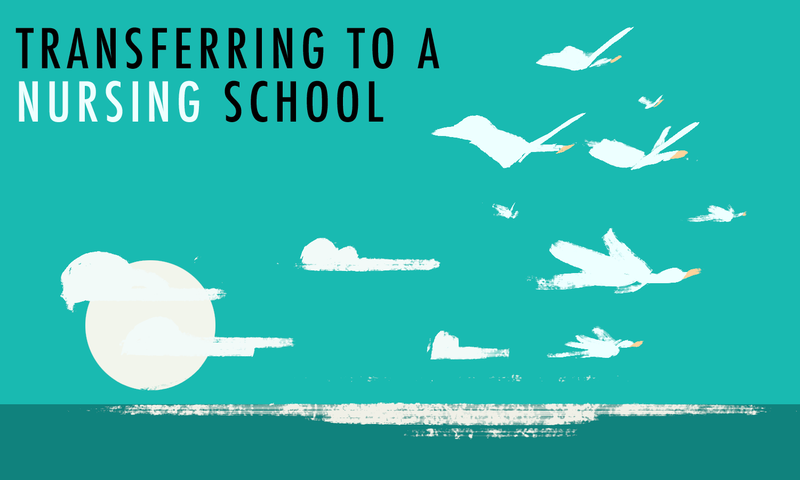 Transferring schools can be tough, but we'll help you help yourself!